Apple is currently developing all sorts of new products including new devices and new operating systems which will present dozens of new challenges in 2012. Of course iOS 5 is still somewhat of a challenge to hackers as they are still having issues getting a truly untethered jailbreak to work on the latest update of iOS 5. 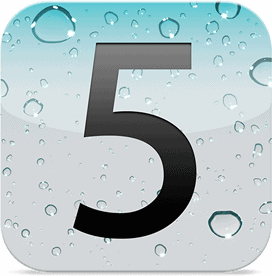 Experts say that iOS 5 and other upcoming releases of iOS 5 will continue to present a challenge to hackers and jailbreakers but as Apple gets more advanced with their technology so will the hackers. An untethered and full working jailbreak is only a few weeks or months down the road no matter what version of iOS 5 you wish to use so 2012 will definitely bring plenty of unlocked and untethered devices through convenient jailbreaking. READ Apple switch Intel with ARM?